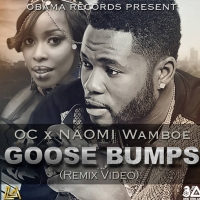 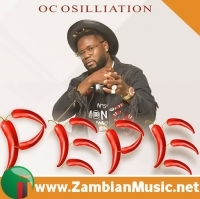 OC is a household name for the singing and sensational artist whose real name is Siame M Obrien.He is a versatile recording and performing Artist as well as music producer at Obama Records. 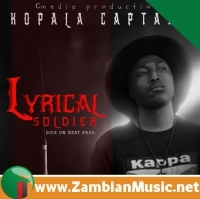 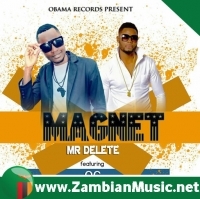 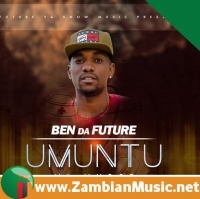 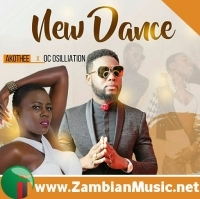 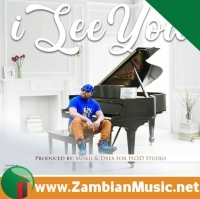 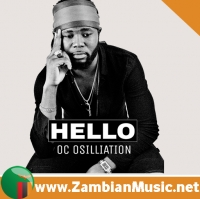 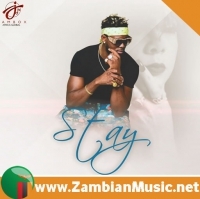 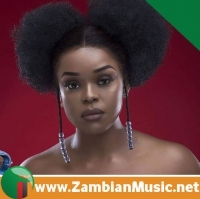 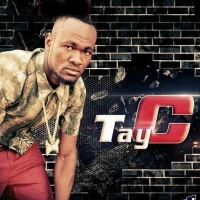 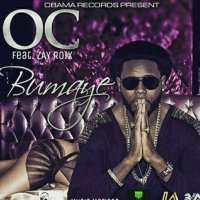 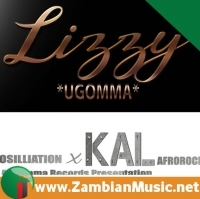 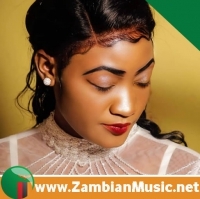 Now with over four albums, OC entered the Zambian Music Industry with a Hit song Wa Ache Wasema which won him an Award for Best Dancehall at the 2008 BnB Awards. 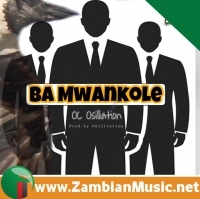 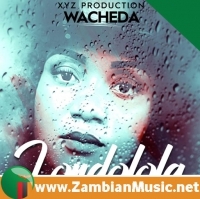 This Album was great and successful; it also featured renowned Artists like JK, Exile, MKV and Petersen Zagaze. 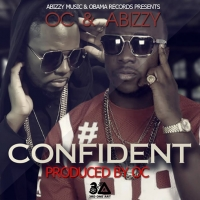 OC has performed in over 20 states in US and has gained a lot of International exposure. 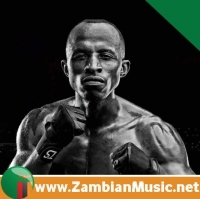 He has also performed in Nigeria, South Africa, Namibia, Botswana, Tanzania, Zimbabwe, Kenya and many more. 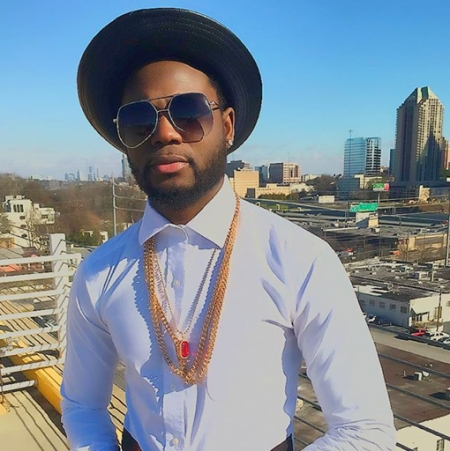 He has shared the stage with International Stars like: Fally Ipupa, P-square, Ice Prince, Koffi Olomide, Werrason, flava plus many more. 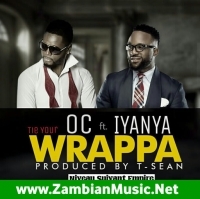 OC has shared a stage with Akon, Timaya, Gyptian, Major Lazer, Fally Ipupa, Eddy Kenzo, Ommy Dimpoz, Marste, Shilole etc.